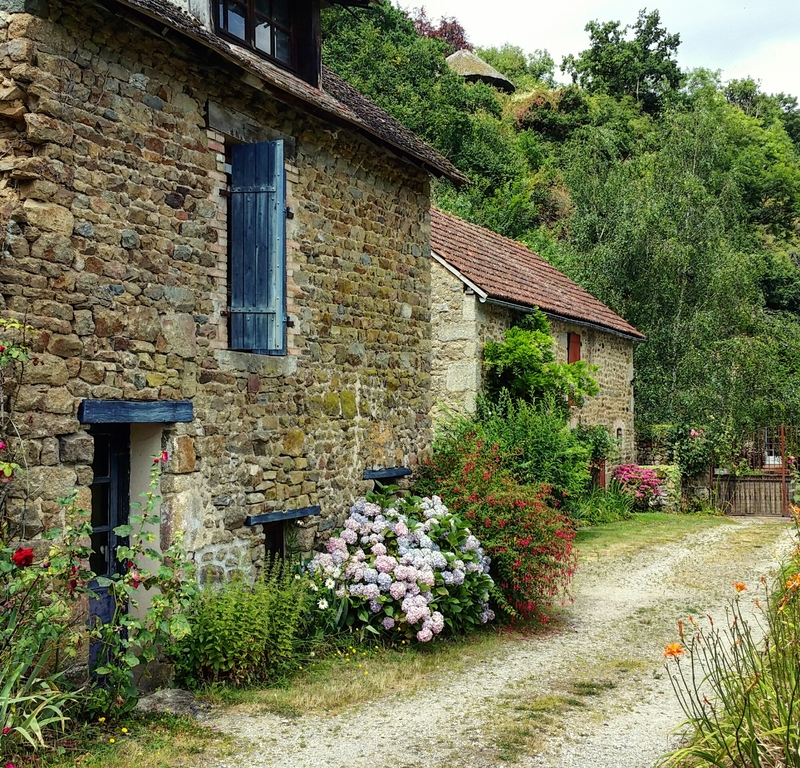 … being together with your love in the gorgeous village of Saint-Ceneri-le-Gerei, France. Ah, delightfully beautiful and summery. Normandy is green and authentic, Ann-Christine. I think you would like it! Oh, it is a lovely place, went a good few years ago….